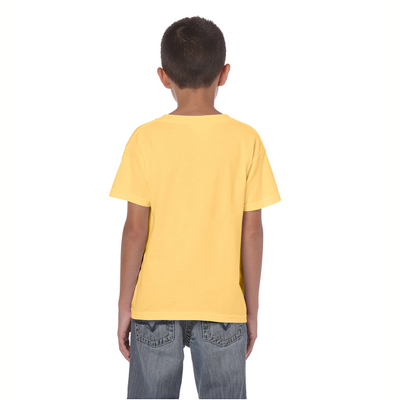 You are a fine connoisseur of all things canine and you will appreciate the elegant beauty of the Belgian Tervuren T-Shirt. 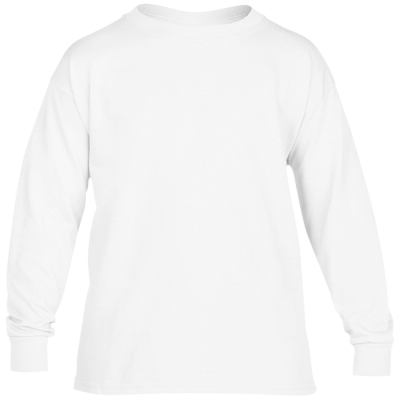 A gorgeous and sensitive breed, everyone will want to hear more about your favorite Dog when they see you in your Belgian Tervuren T-Shirt. 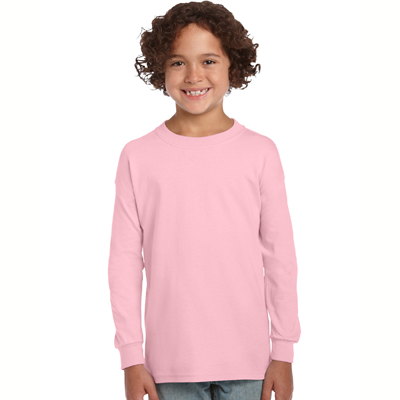 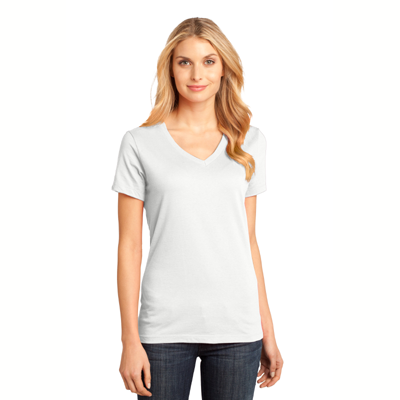 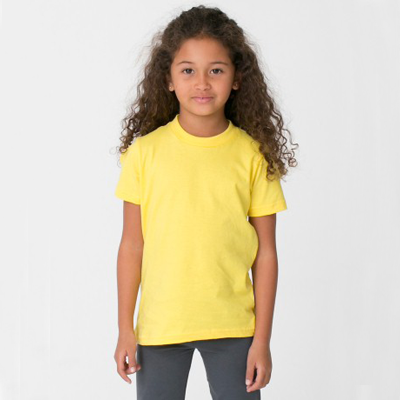 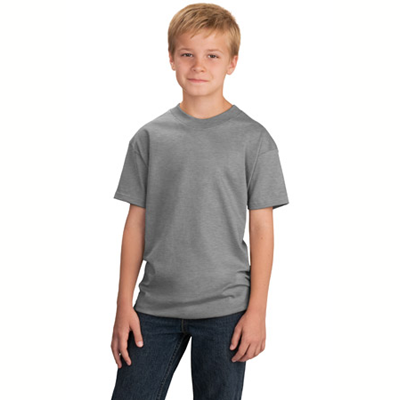 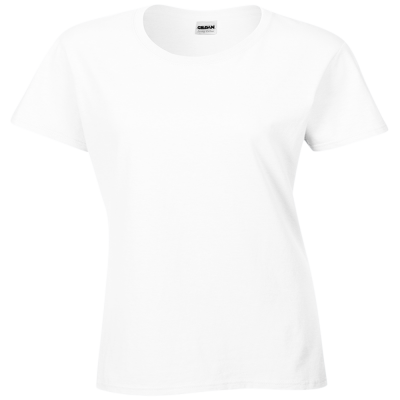 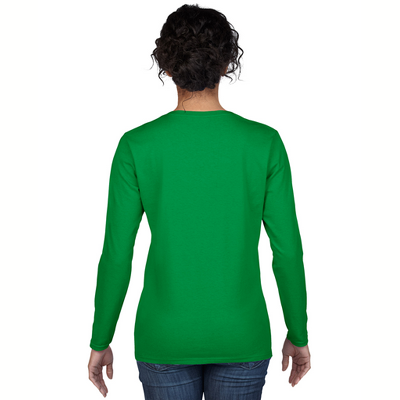 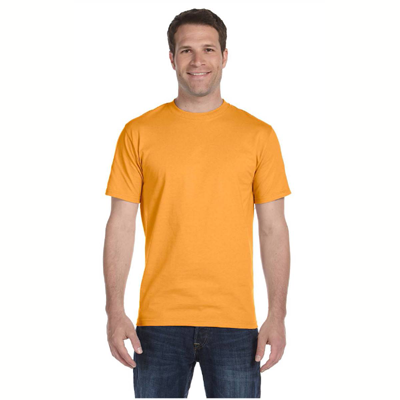 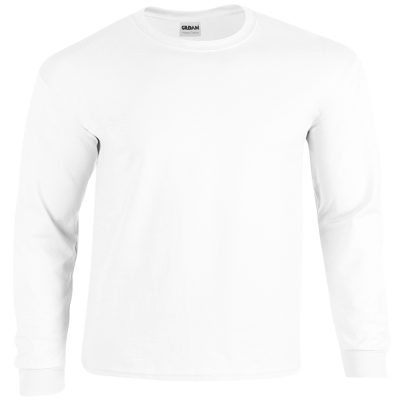 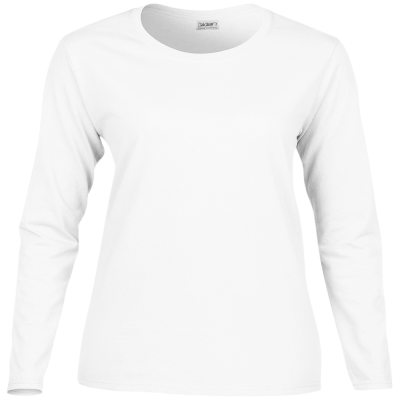 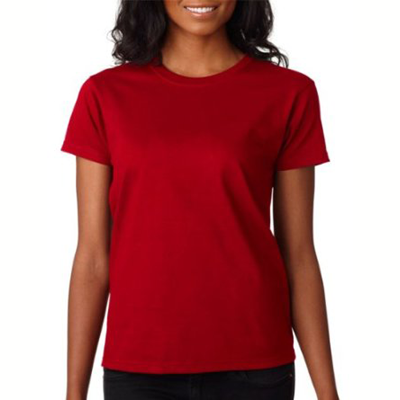 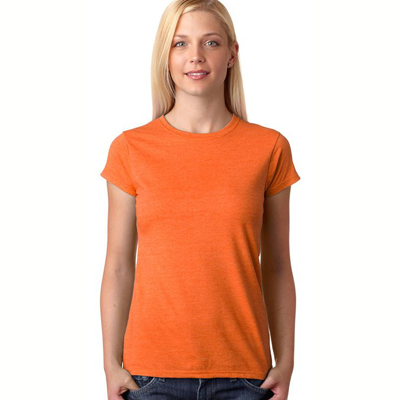 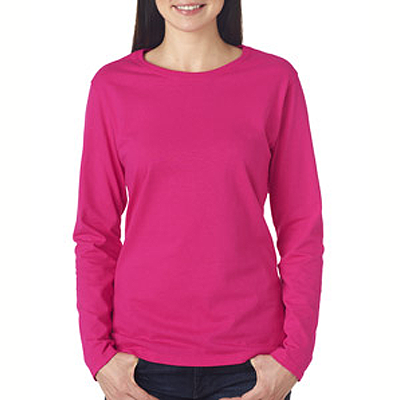 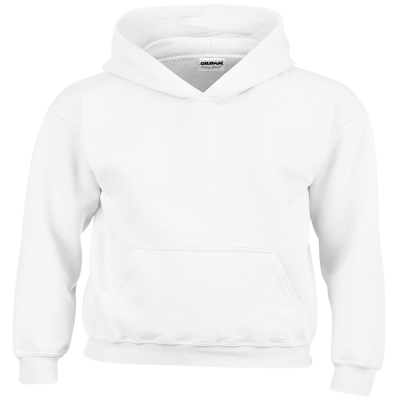 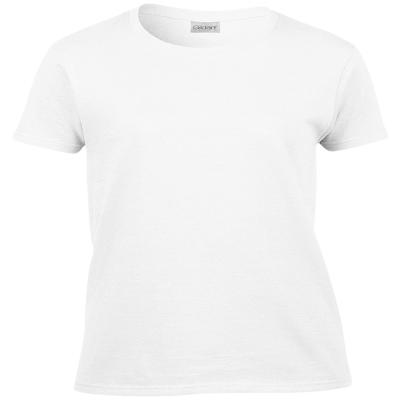 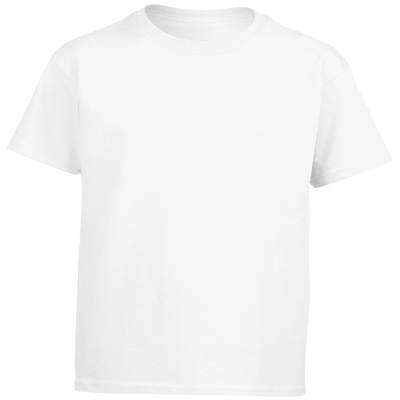 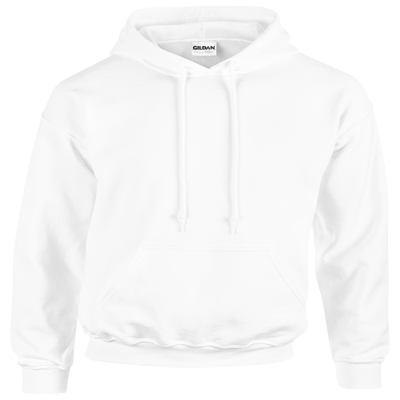 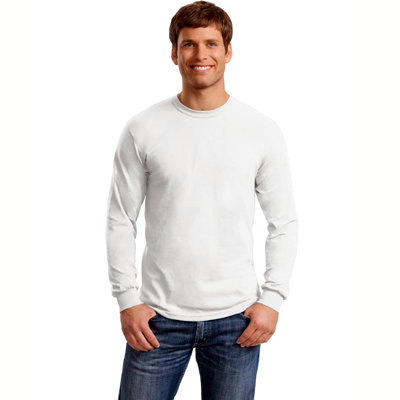 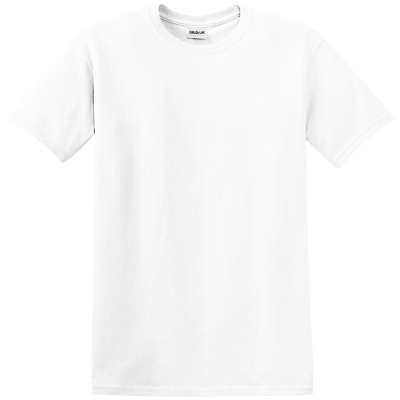 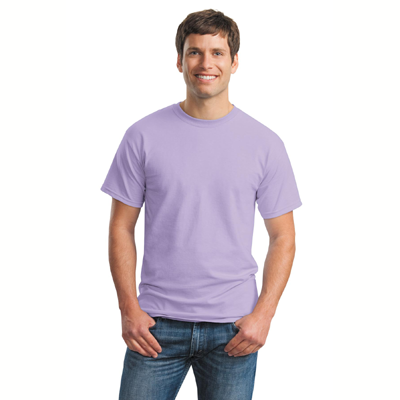 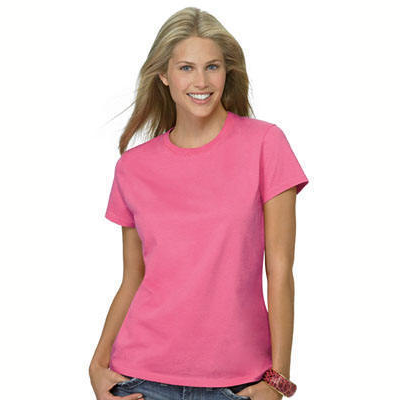 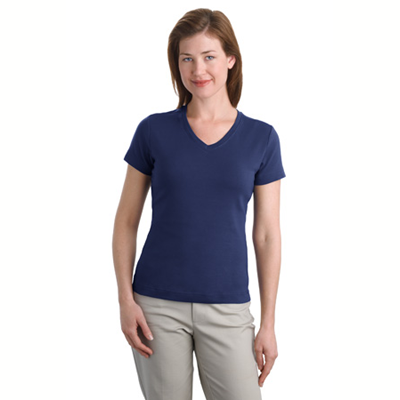 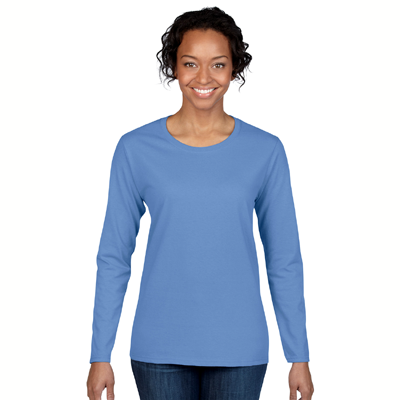 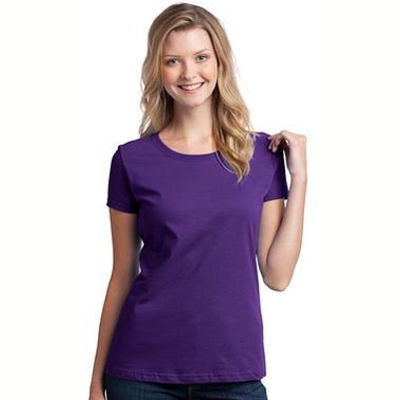 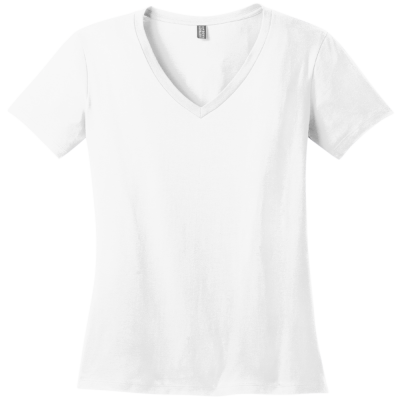 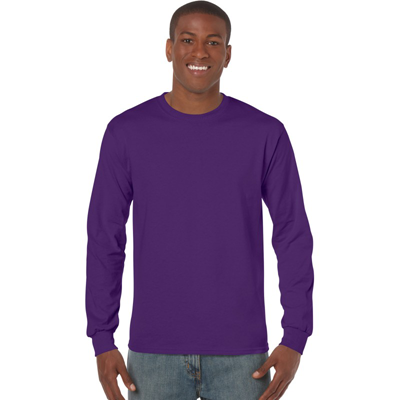 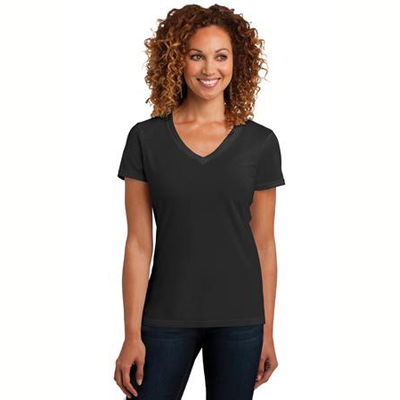 Made of the finest, high quality fabric, you will love the relaxing feel of this soft T-Shirt. 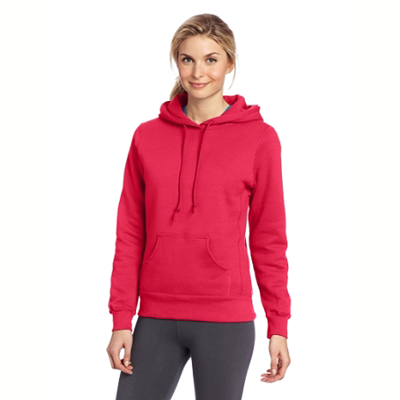 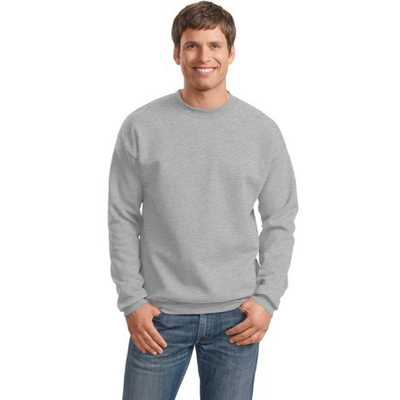 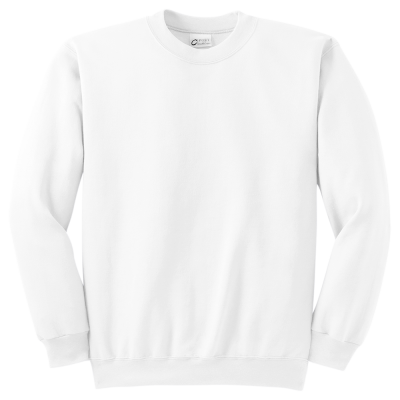 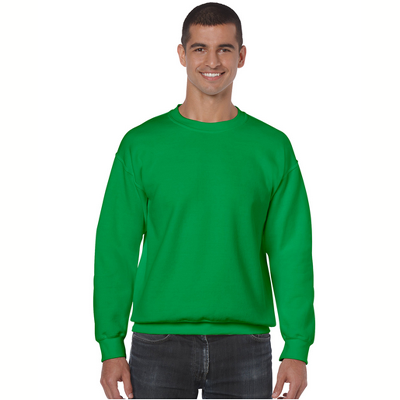 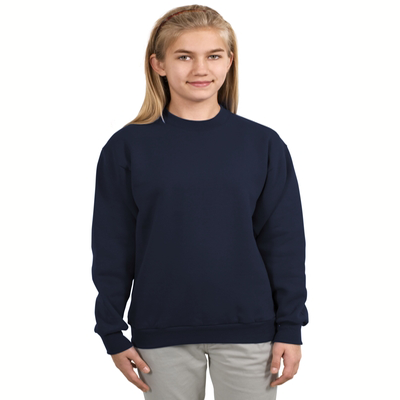 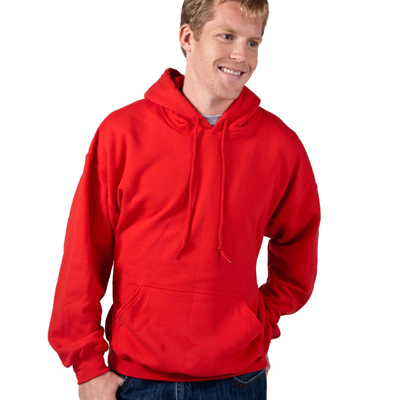 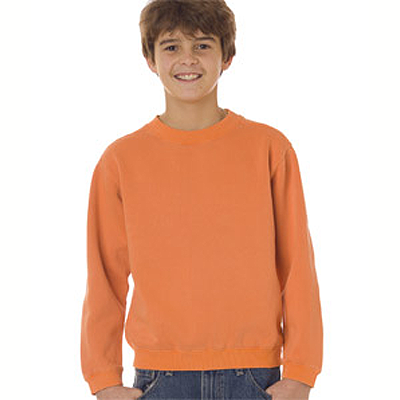 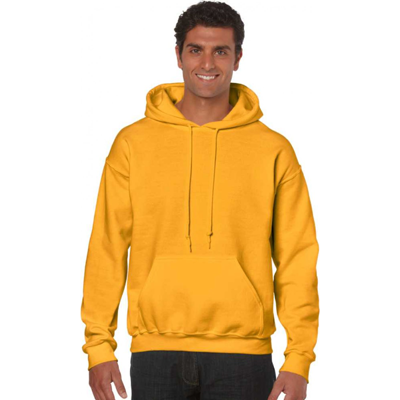 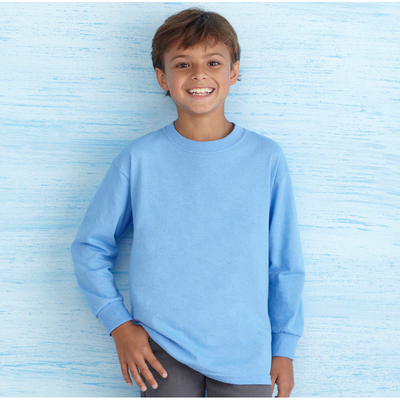 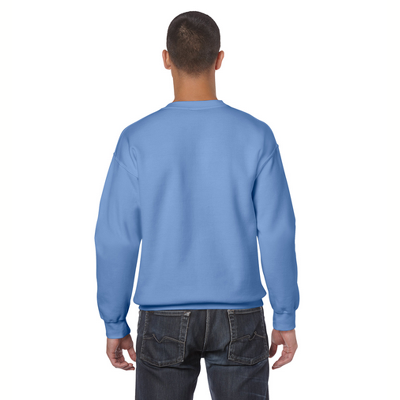 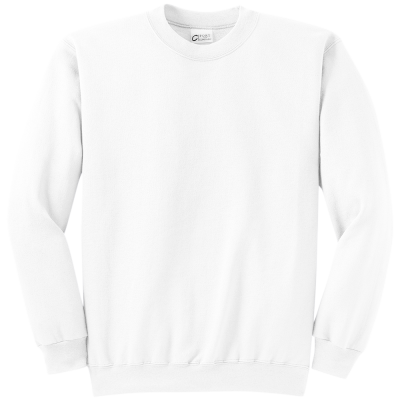 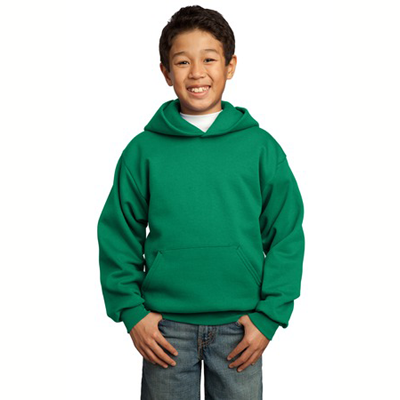 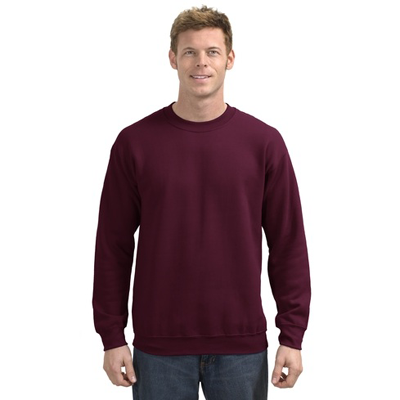 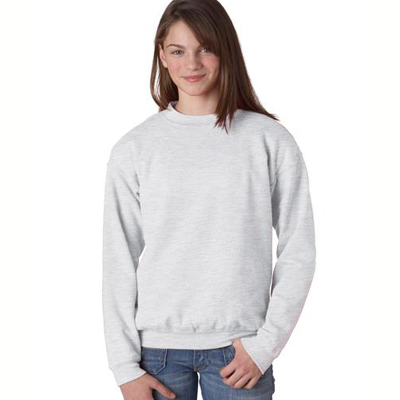 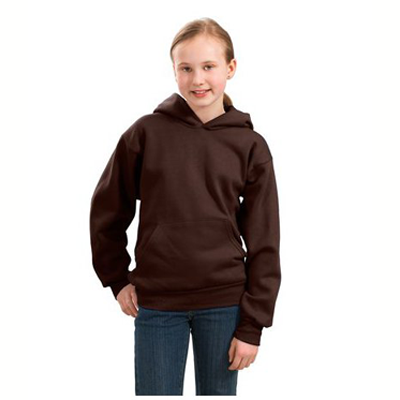 Featuring a detailed 7x 8 inch image, Belgian Tervuren Sweatshirts will wrap you in warmth and comfort all year round. 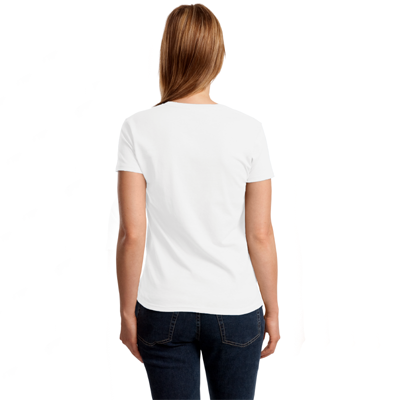 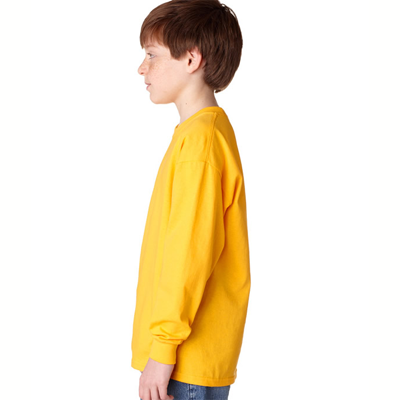 Say you care about your Terv every time you wear this unique T-Shirt.